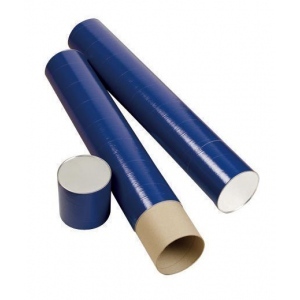 This strong jute fiber tube is an economical alternative for storing and mailing anything that can be rolled including charts maps blueprints and posters. 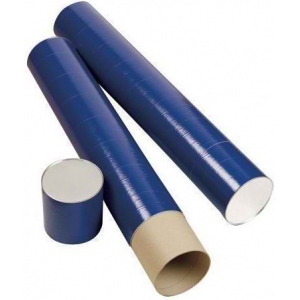 * Includes tight slip caps and reinforced metal ends. * Indigo paper wrap 5 1/2" I.D. The diameter is 5 1/2".